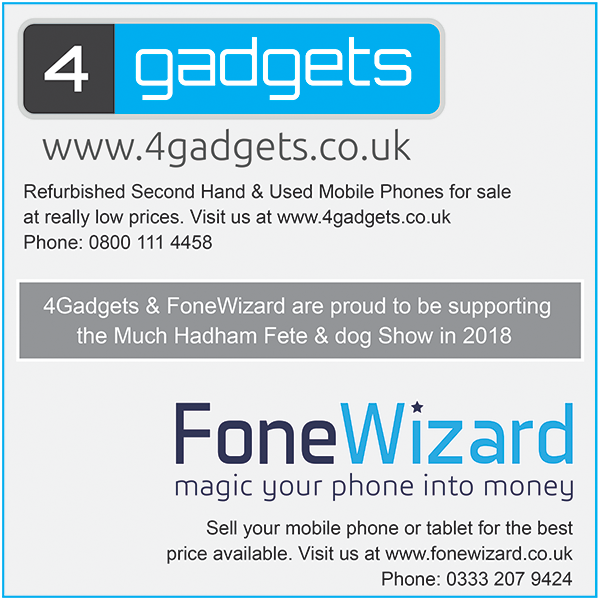 The Much Hadham fete is a free to enter annual event designed for the whole family. 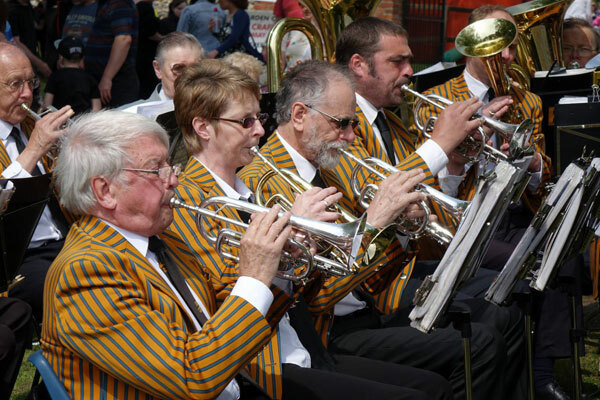 Held annually for more than 60 years this large event successfully combines traditional and modern elements for a truly entertaining afternoon in one of Hertfordshire’s prettiest villages. 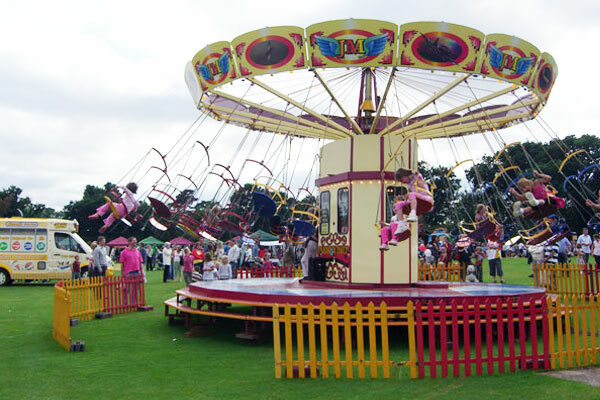 There are fairground rides for those looking for excitement, and a wide range of trade stalls, traditional crafts, side-shows and brass band for those who prefer a more leisurely experience. 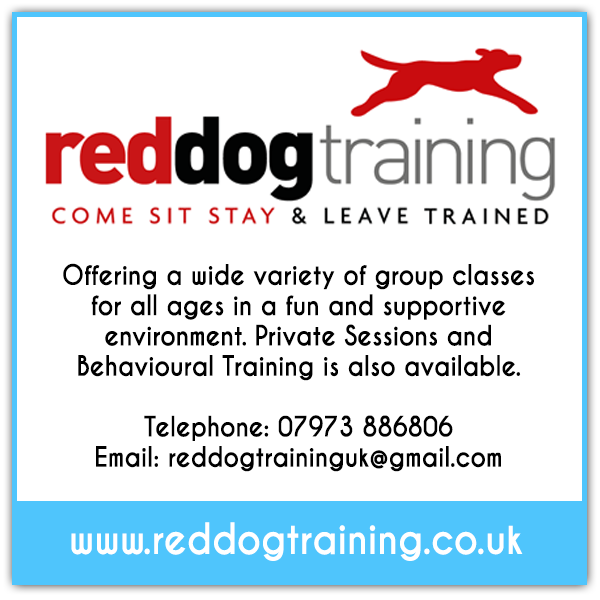 The well-established Kennel Club registered companion dog show attracts owners from far and wide to compete in a wide range of classes for all levels, and the Dog Agility Competition adds an extra dimension with additional fun classes. 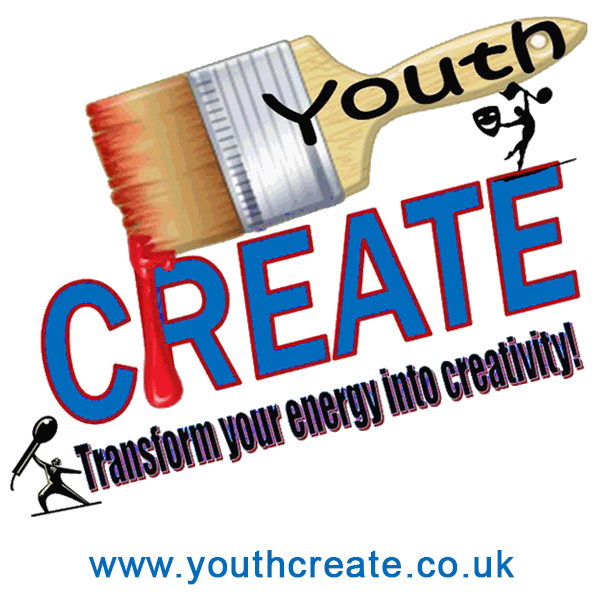 Presented by Youth Create and Much Hadham Baby and Toddler Group is an area aimed specifically at the younger visitor. 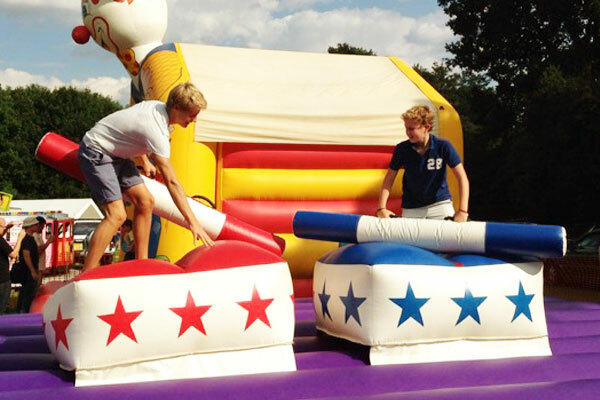 There is a soft-play area with toys, sand-pit/ball-pond, a range of small inflatables and fair-ground rides, train ride, face-painting, meet and greet interactive character games and activities. Our outdoor playground is also available with swings, roundabout, zip-wire and climbing equipment. There is a wide range of food and drink to cater for all tastes including traditional outdoor BBQ, Cream-Teas, Pork Roast, Full Bar, Veggie and Chicken Satay, Freshly made Paella and Chorizo Sausage Rolls, Handthrown Pizzas, Ice-Cream, Candy-Floss and Donuts, Gin and Fizz Bar, Slushies and much much more. 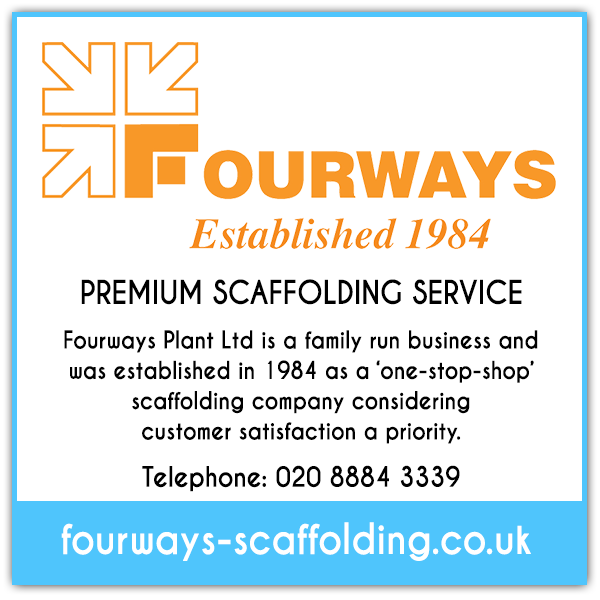 The event benefits from having two large well sign-posted car parks on site, catering for approx 2000 vehicles. Disabled parking and Disabled Drop-off is available for badge holders. There is strictly no parking in the village streets, which we must keep clear during the event for emergency vehicles. See our FIND US section for directions. CARPARK SAT NAV: 51°51'07.7"N 0°04'16.7"E.
There are no unclaimed prizes from this years raffle. Congratulations to all the winners. 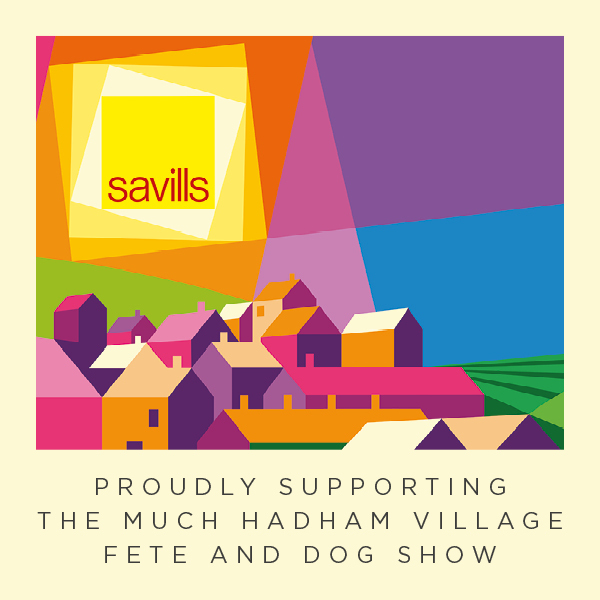 Enormous thanks go to all those who have helped or contributed in numerous ways to the organisation and running of the Much Hadham Fete and Dog Show. Special thanks to the generosity of our sponsors. Please click on their links below to find out more information. 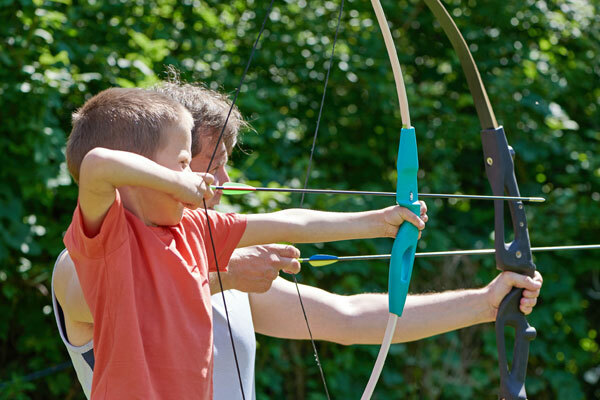 We hope that you will enjoy all of the attractions, games, trade stalls, side-shows & quality refreshment outlets on offer at The Much Hadham Fete this year, so take your time and explore the whole event. The Meeting Point is located at the bottom of the field close to the lower field entrance. We strongly recommend that you make use of the free kids wrist bands available at the entrances and that you make all members of your party know where the Meeting Point is located should any member of your party becomes lost. Lost children will be escorted to the Meeting Point. 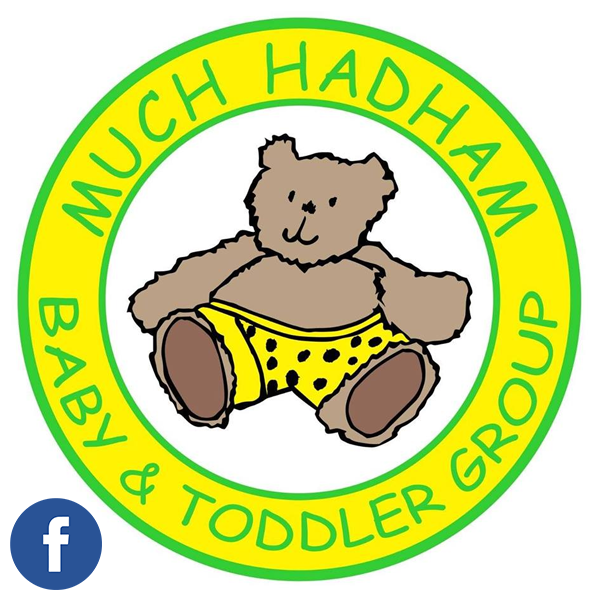 Kids Wrist Bands are free courtesy of the Much Hadham Pre-school. to assist. They are situated in the Bright Red Tent at the bottom of the field close to the lower field entrance. A large carpark is provided for your use during the event only. The carpark is private property and there are children and livestock around. We respectfully request you drive slowly and carefully at all times. THERE IS ABSOLUTELY NO PARKING IN THE VILLAGE STREETS.